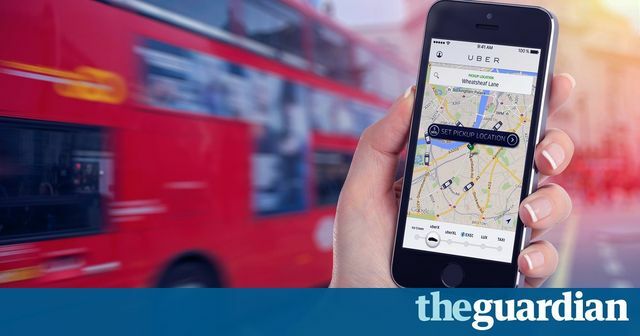 The decision of the Employment Tribunal in a claim by two Uber drivers finding that they are "workers" and not "self-employed" and therefore entitled to workers' rights which include, among other things, holiday pay and minimum wage, has been said to be a "landmark employment Tribunal ruling" and indeed it is. This decision, subject to appeal, is said to potentially affect some 200,000 other people in a similar position to the two Uber drivers i.e. people who consider themselves or have entered into working arrangements as self-employed with very few employment rights or protections. I would imagine that there are quite a few of the Uber drivers, and others, quite happy with the arrangements they have for their work, including the freedom to work when they want and to earn what appears to be a very good wage, but how many of them, like the two that have brought this claim, will question why they should not also have some protection in their employment? This decision will certainly allow them to seek redress from the Tribunal. So, the question is, when we have so many more people working outside the normal employer/employee relationship, is it time for employment law to catch up and afford more people protection in their employment? What a time to be involved in employment law. I cannot wait to see what the appeal brings and what I expect to be far reaching implications of this decision.